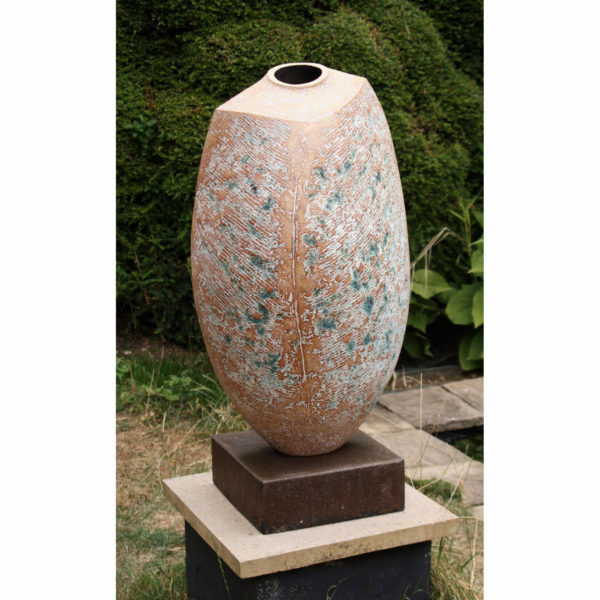 Over the years Alan has worked in a variety of ways with different clays, but principally hand-building in Crank stoneware clay. Current work has evolved from 1988 onwards. 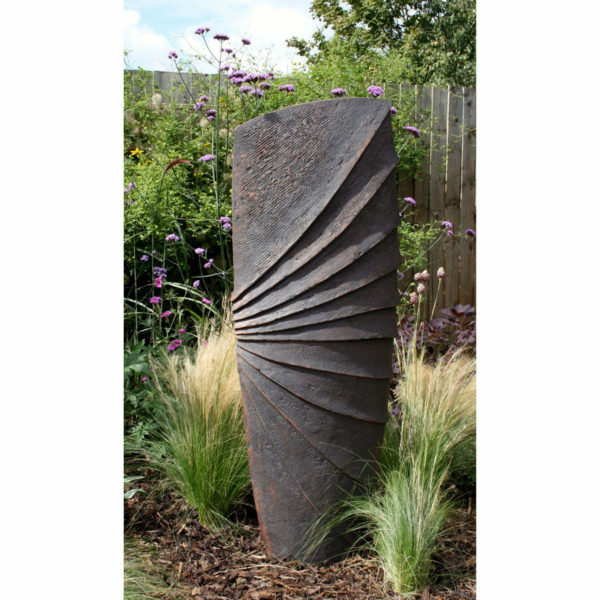 Ideas developed from natural and man-made forms that have led to his present day sculptural forms. 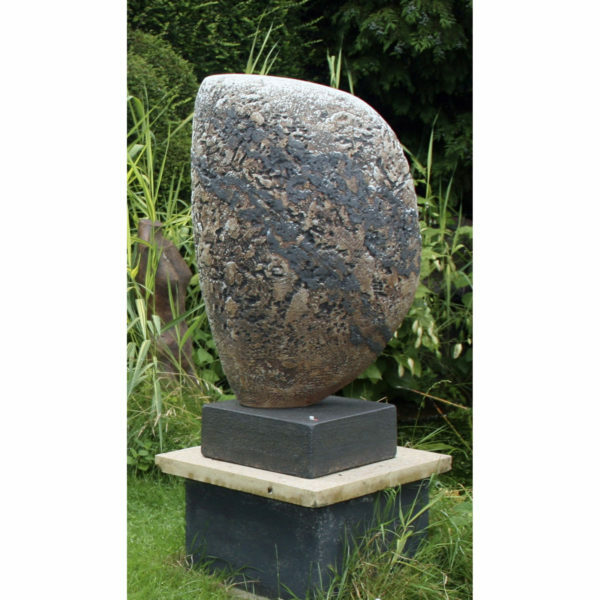 Added to this is the tactile quality of clay and his interest in form, texture and the apparent effects of the elements on the work through the use of dry glazes, slips, oxides and the heat from the kiln. 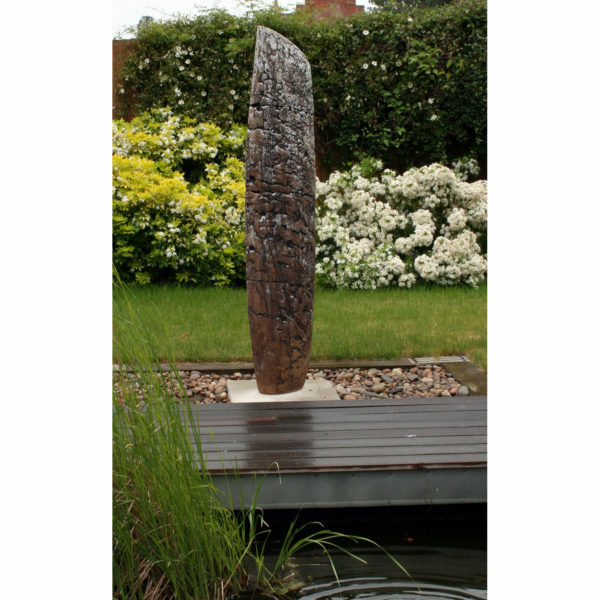 Although he enjoys working on a small scale most of the work is large and is principally suited to outdoor display. Alan was born in 1933 in Rainhill, Lancashire. At school he wanted to be a mechanical engineer, although he aways had a keen interest in art. It wasn’t until doing art in the sixth form that he realised that he wanted a career in the art world. This was put on hold as National Service in the RAF 51 - 53 beckoned. 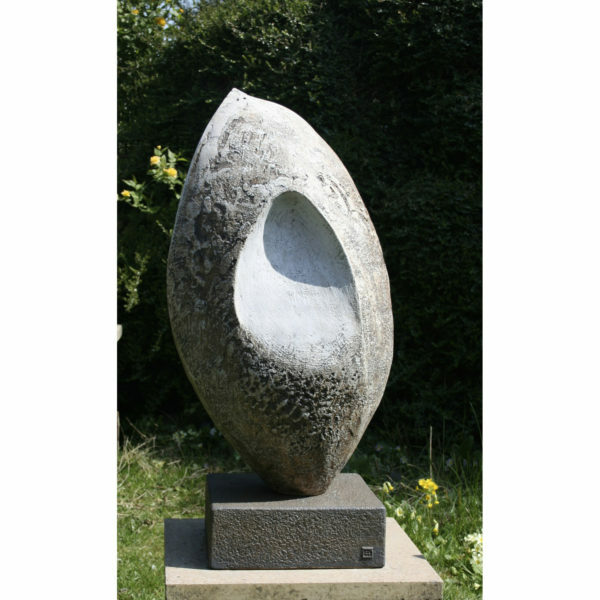 From 1953 - 56 he studied Art at Bath Academy of Art, Corsham and it was here that he was introduced to clay for the first time and the influence of his tutor James Tower. From there he went on to teach art in a brand new large Comprehensive school at Tulse Hill in South London from 56 - 62. 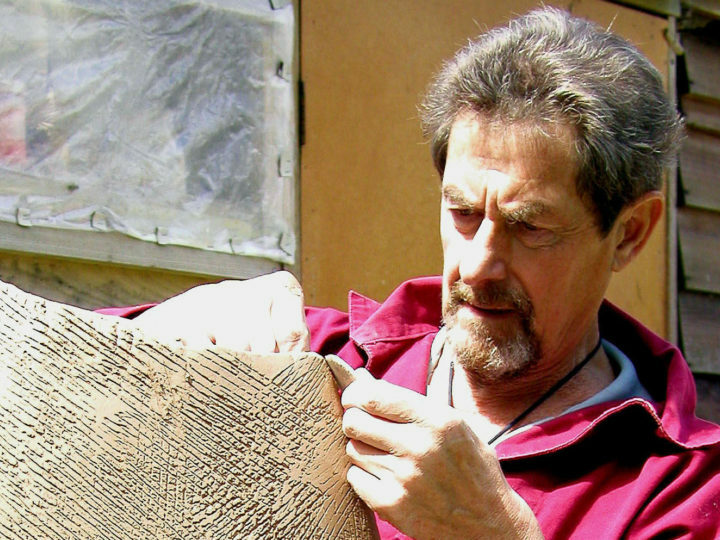 He became head of Art at Alleynes Grammar School, Stevenage 62 - 74. 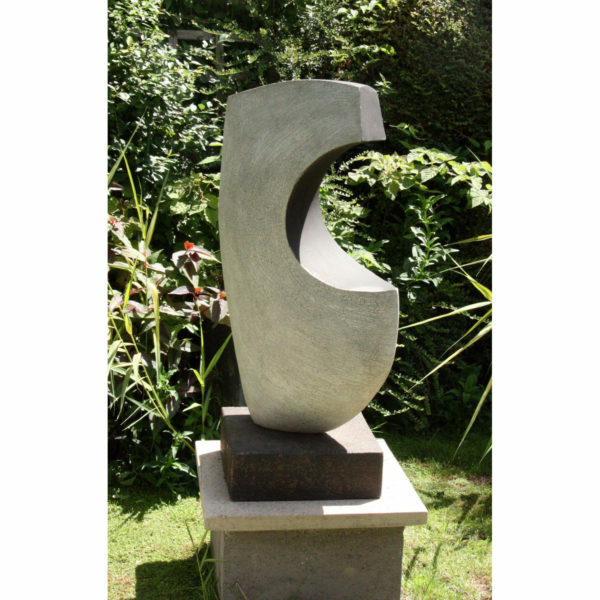 During 73 - 74 he spent a year at Liverpool Polytechnic gaining an Advanced Diploma in Art Education and then went on to become a Lecturer in Ceramics at Saffron Walden College of Education until its closure in 1977. 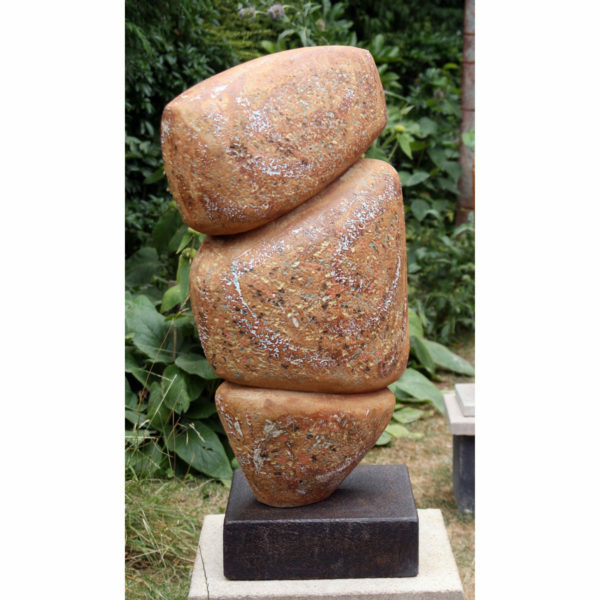 During the early eighties he also taught 3D design to Foundation students at St.Albans College of Art. 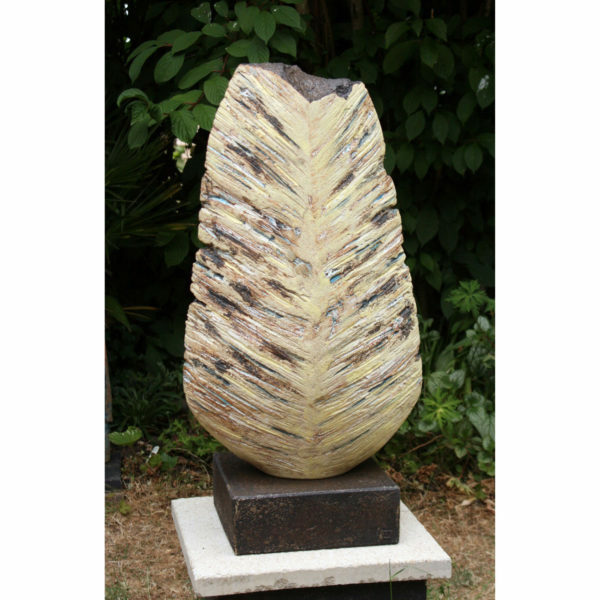 Fellow of Society of Designer Craftsmen, Professional member Craft Potters Association, Selected member Anglian Potters Association, Member Essex Craft Society. CPA at 50, Gallery at Bevere, Worcs. 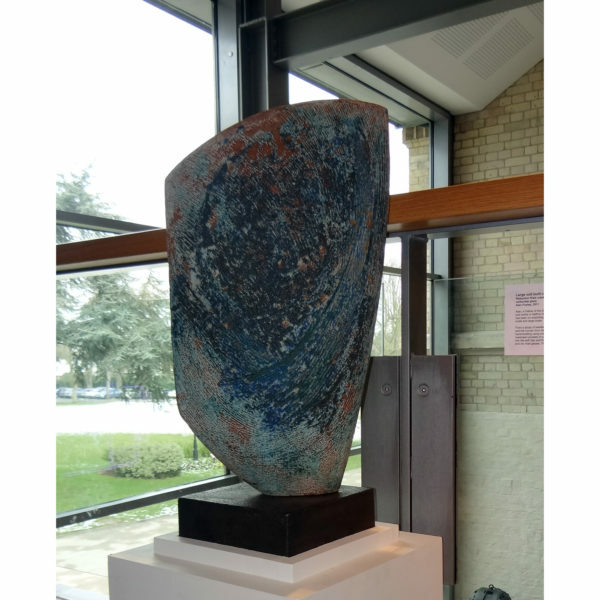 Solo Exhibition, Wimpole Hall, Cambs. Publications:The Glazebook, Steven Murfitt. Introducing Pottery,Daniel Rhode.